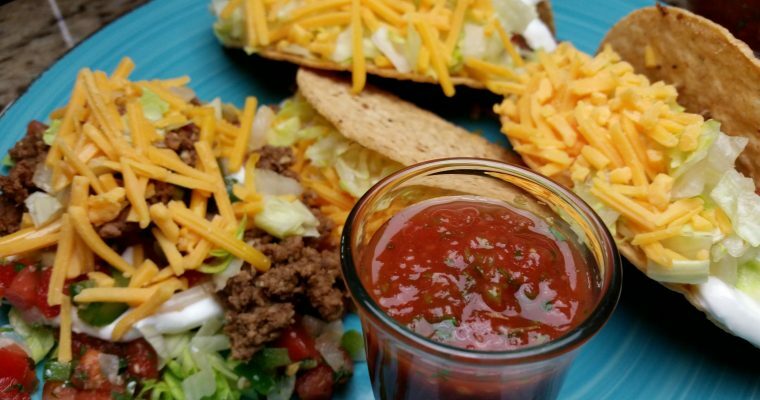 Use it on enchiladas, burritos or for a twist on Huevos Rancheros slip a couple fried eggs on a couple of warm corn tortillas and substitute this sauce for the salsa. 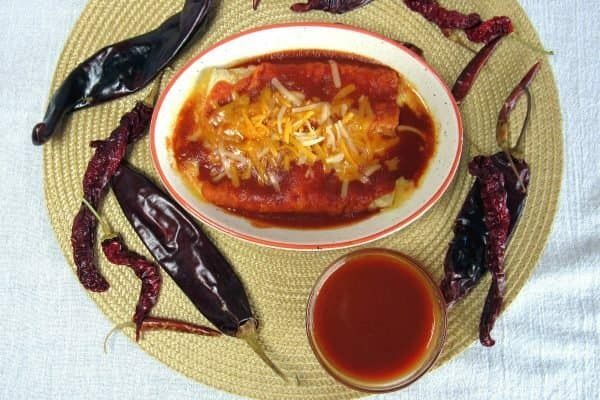 Feel free to experiment with different types of chiles. Don't even think about using that stuff in the can. 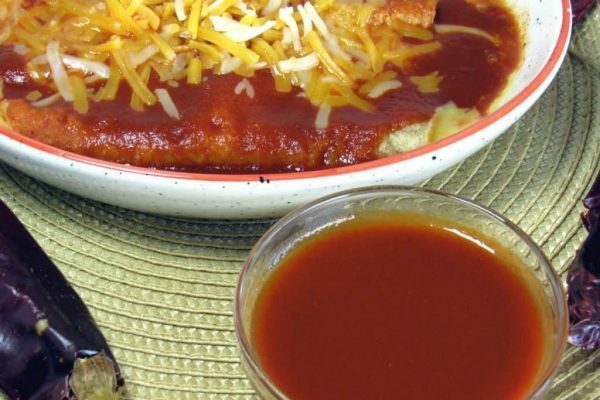 This enchilada sauce is too easy to make and it tastes so much better. 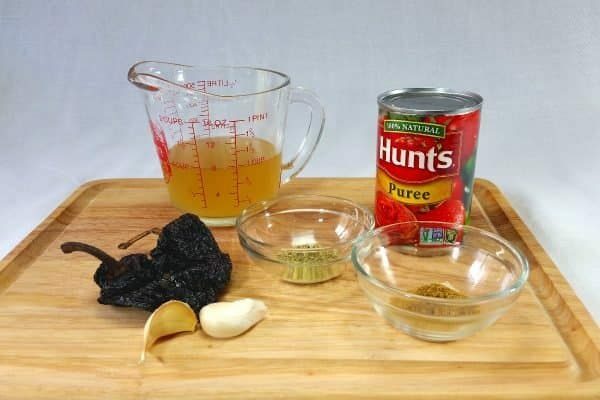 Use it on enchiladas or burritos. Start by putting your water in a small pot and heat until almost boiling. Remove seeds and stems from the chilies. 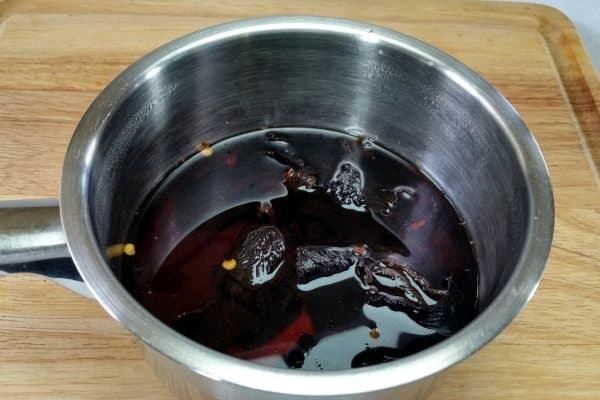 Remove the water from the heat and add the chilies and cover. Let sit until rehydrated. About 30 minutes. 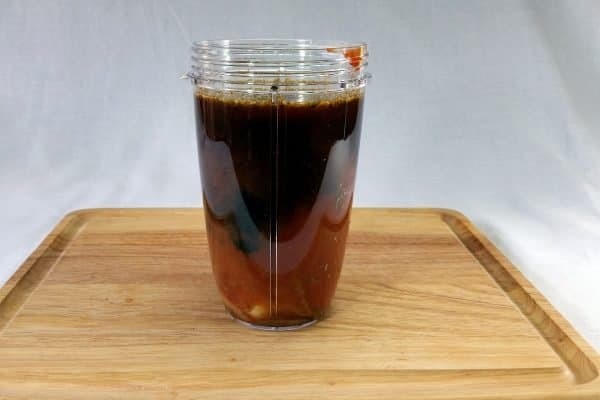 After chiles are rehydrated, add all other ingredients to your blender. I use my Nutri-Bullet. Puree until smooth. Pour into a pot and heat to a simmer. Simmer 5 minutes stirring often. 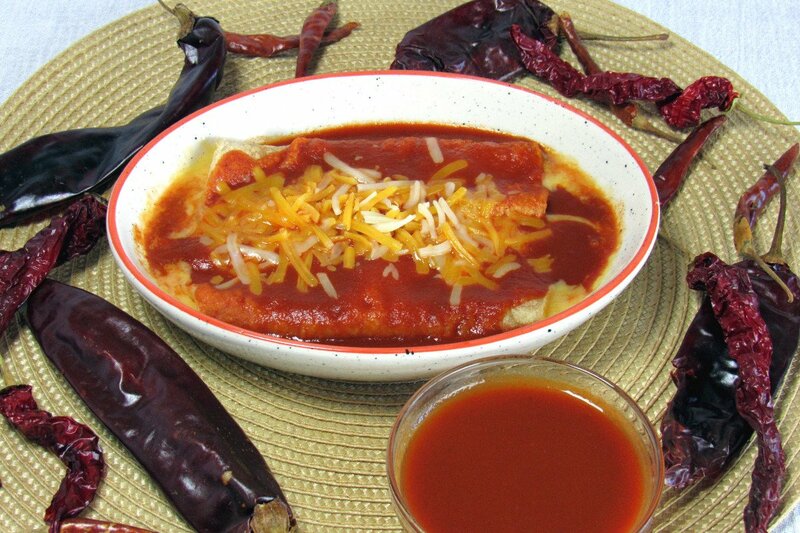 Serve hot over your favorite enchiladas. If you don't have the roux or don't feel like making it, you can make a quick roux in a pot with 1 tbsp each of oil and all-purpose flour. 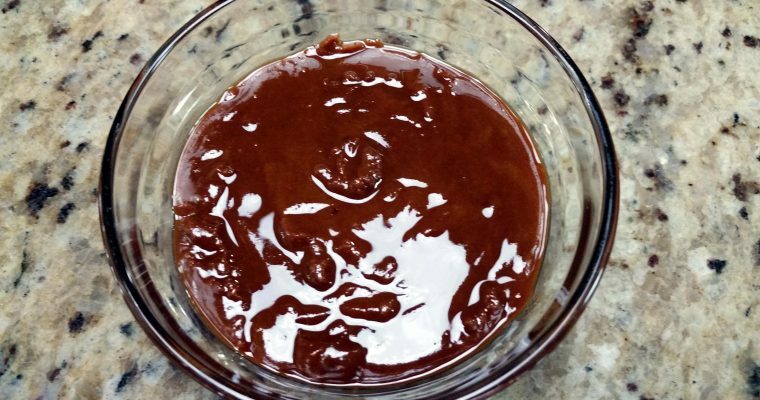 Add your puree to the pot after the roux has browned and simmer 5 minutes.